Though a common dental procedure, a root canal can be nerve-wracking if you’ve never had one before. But by understanding the process and knowing what to expect, it doesn’t have to be. The team at High Point Smile Dentistry, a family dentist serving High Point, NC, is here to answer some commonly asked questions about this treatment and how it can save your smile. 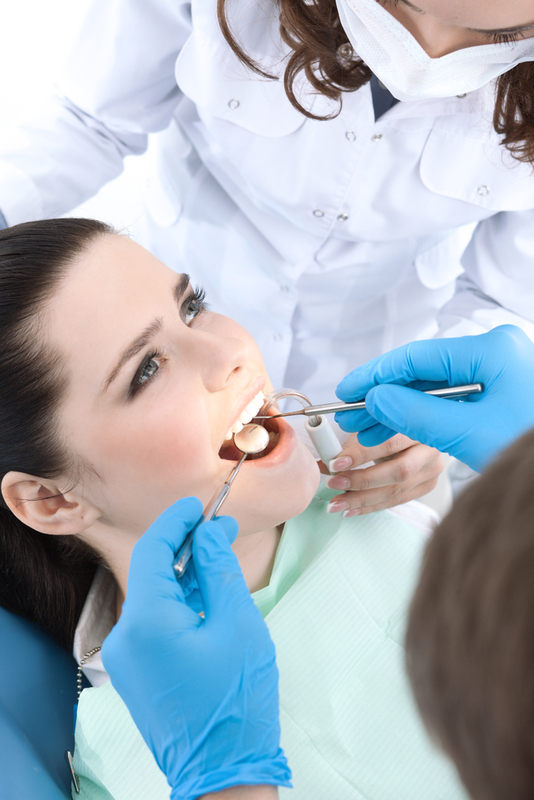 A root canal is a procedure dentists use to remove an infection deep within a tooth. During this treatment, the pulp and roots are cleaned to remove bacteria and microbes. Once the tooth is disinfected, a dentist will place a filling material inside to seal it. This treatment is one of the most effective ways to stop a toothache, remove an infection, and save your natural tooth. Large cavities or dental trauma can damage the pulp, leaving it prone to an irreversible infection, in which the tooth has to be extracted. Your dentist will numb the area around the tooth and use a tiny drill to create an opening in the top. They will then use special files to remove the infected pulp and irrigate the tooth to remove any excess bacteria. Once the area is clean and dry, a rubber filling material is used to seal the area and prevent future infections. If you have a toothache or a potential infection, it’s time to ask about a root canal treatment. Residents of the High Point area should contact the dentists and friendly staff at High Point Family Smile Dentistry. From root canals to orthodontics and restorative dental services, this family dentist offers something for everyone. Call (336) 884-4000 to make an appointment, or visit their website for a complete list of dental care services.